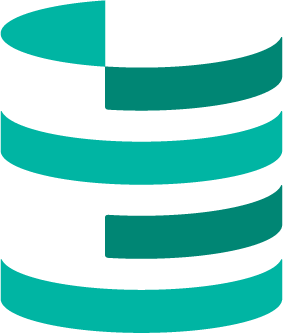 AWS Marketplace: Pivotal Software Inc.
Sold by Pivotal Software Inc.
Pivotal Software brings Postgres to the AWS Marketplace. Postgres is a powerful, open source object-relational database system that is the basis on which open source and Pivotal Greenplum are built. Pivotal GemFire (BYOL) by Pivotal Software, Inc.